I hope that some extra magnesium supplementation helps with your headaches. It’s helped lots of my friends and I know they are thankful to finally be done with them! Best of luck finding a good source in the UK and thanks for stopping by! 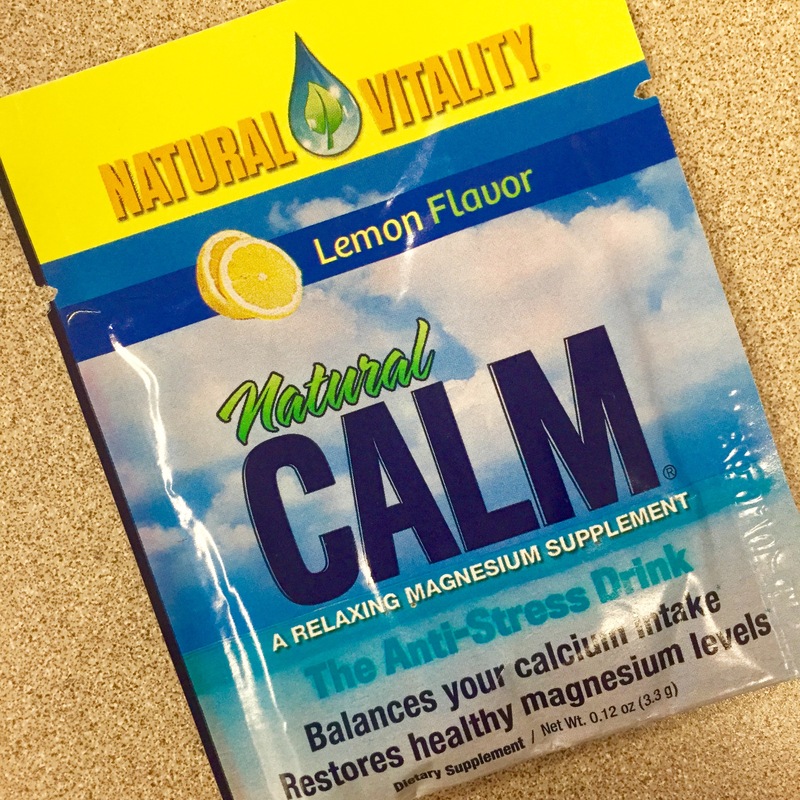 My husband was having heart palpitations, a visit to our friendly health store showed us he was low in magnesium. We were told that this is an issue these days. Now he drinks Calm before bed and uses magnesium oil on the souls of his feet. During the day he takes 2 Tbsp of black strap molasses. Followed you here from the Tell ’em Tuesday party. That’s great that has seen such great results! Love hearing those stories about natural healing. Thanks for stopping by!